Discussion in 'iPhone and iPad Games' started by ysluke, Nov 23, 2015. Unique Quick Time Event combat strategy RPG. 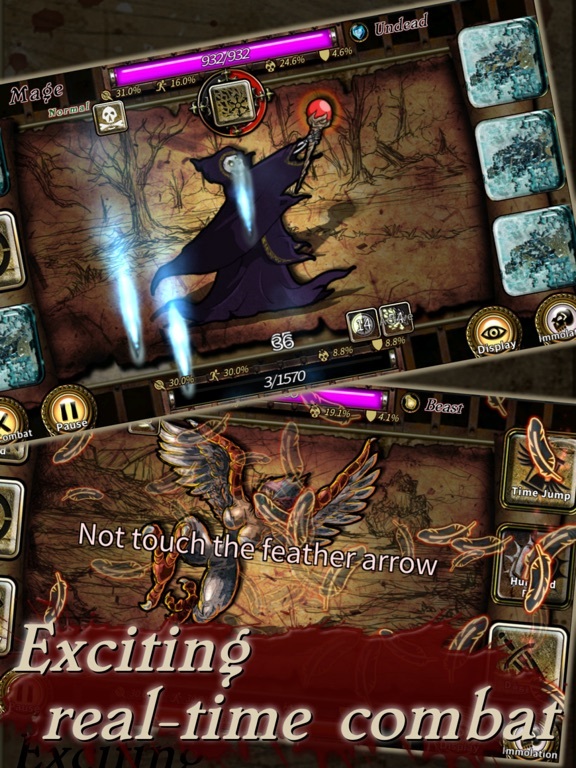 Collect runes, choose tactics, explore the unknown, and defeat powerful enemy. No Internet connection needed, enjoy the single-player adventure. 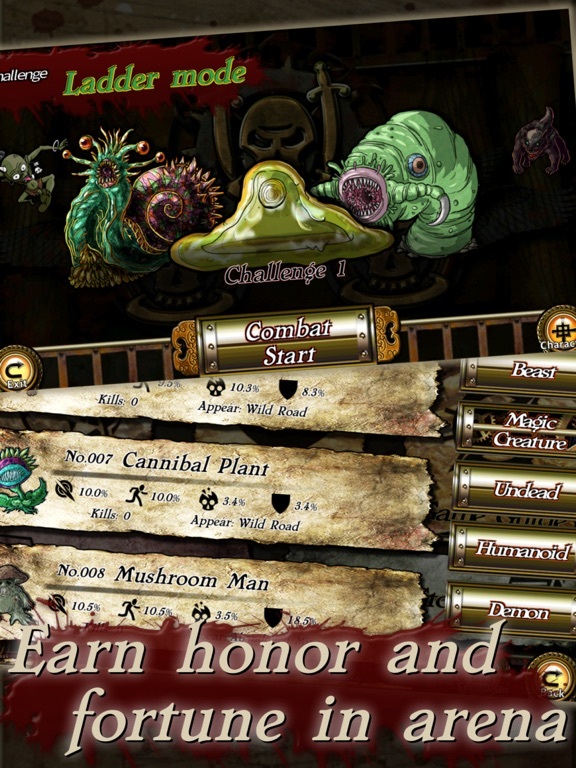 ◆ Exciting and fast paced real-time combat. ◆ Different combat style for each monsters. Adapt your strategy to survive! 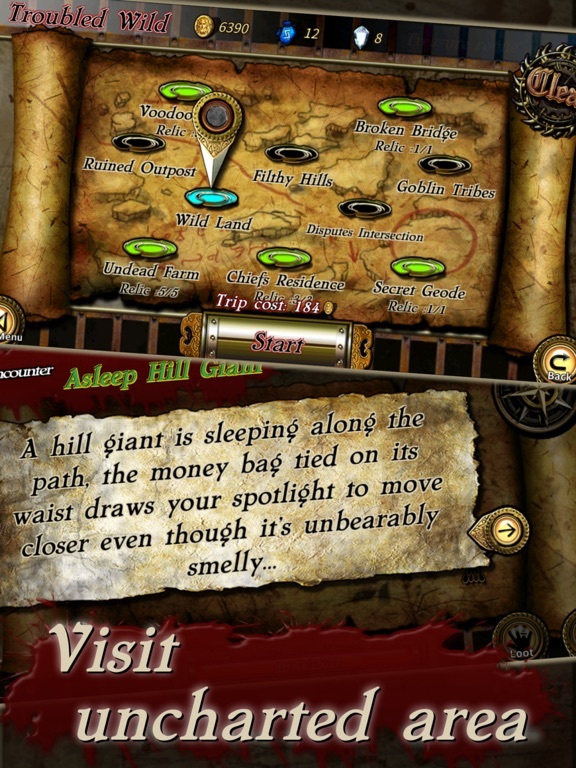 ◆ Visit uncharted regions, explore the unknown and encounter the unexpected. ◆ Complete missions and earn rewards. ◆ Find fortune and honor in the Arena. Unique QTE combat strategy RPG. 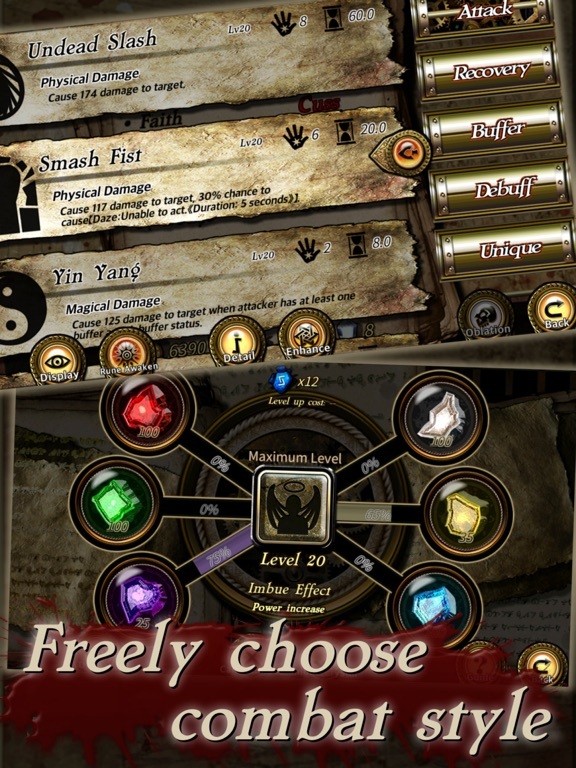 Collect runes, choose tactic, explore uncharted, and defeat powerful enemy. ◆ Different combat style for each monsters. Develop best strategies! 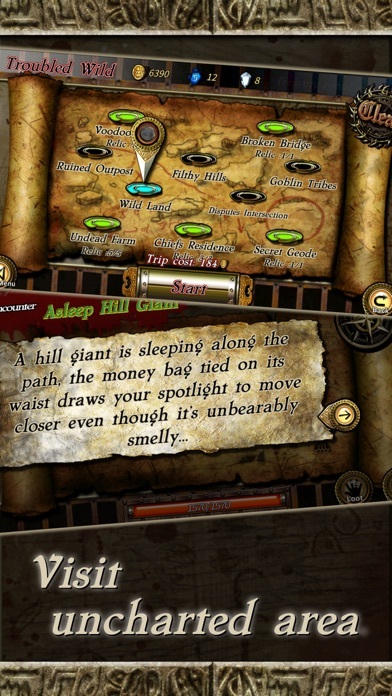 ◆ Explore uncharted, encounter various event. 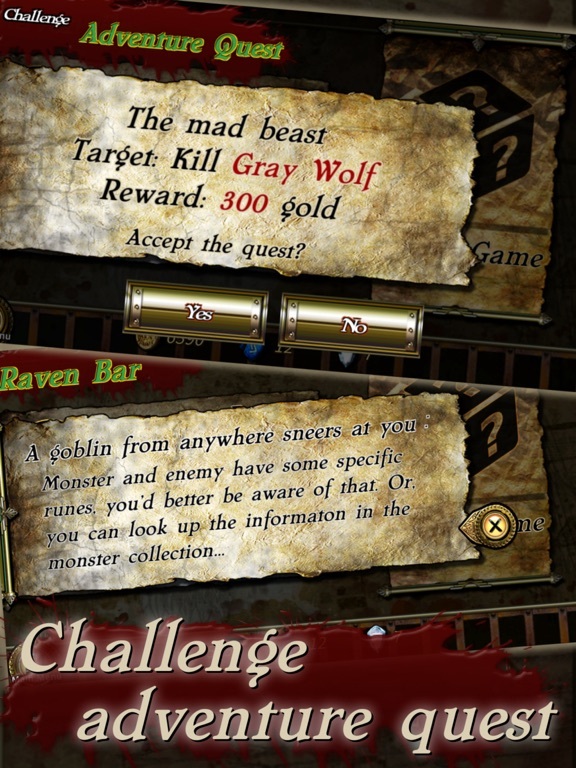 ◆ Finish adventure mission and get reward. 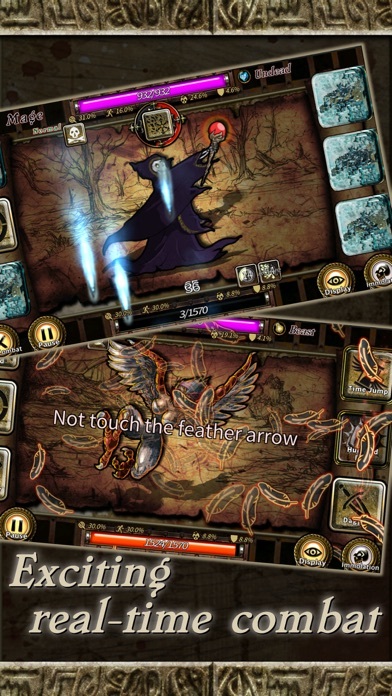 ◆ Find fortune and honor in arena. challenging than your typical hit one button to attack game. spell upgraded just one more time. Over all though, there's definitely a lot of thought that went into this game. 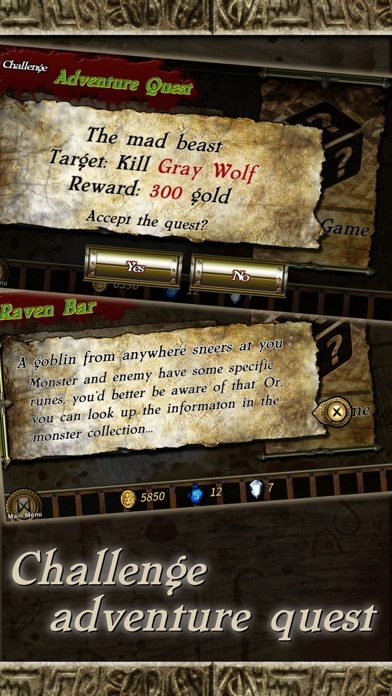 Monsters even have rune strengths. 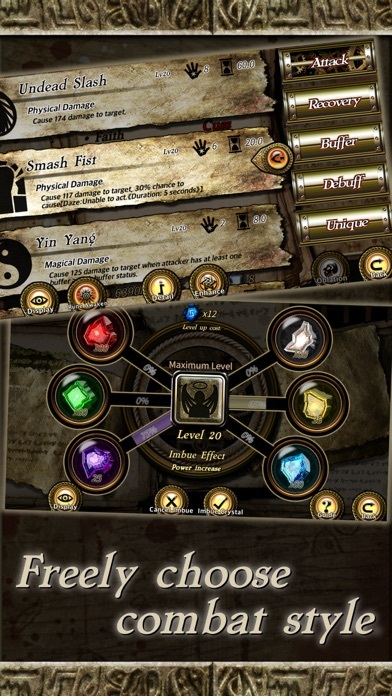 Applying the opposite rune to an attack will damage the enemies even more. Looks pretty cool but hard to tell what the object of the game is by the screens. The latest version of this game is 1.36 and support both iPhone and iPad, but the information of AppShopper seems not updated yet. Is this game in chinese? Or does it have english? Yeah it was a bad move making this thread under a different language. I didn't think it was English and ignored it until your comment. The App Store shows English. It's English now. I haven't tried it yet, but I'm curious. Any first impressions from others? Nope it's still Chinese. It's only English on the App Store page. Imagine how many users are seeing this game and it's all Chinese so they don't even click on it. That's what I did at first. So they're losing sales big time . Any IAP? How is the IAP work if yes. The description in App Shopper seems obtained from App Store automatically, we are checking how to update it to English now. Rune Diamond - Can be used to exchange other resource, resurrection in combat, and so on. However, you can play all game content without any diamonds. Accessories - Special skin of UI. Doesn't have actual help, but can make your game more personalized. Ok. This game looks interesting. I will give it a try. Welcome to the world and enjoy the adventures. This game just gets better and better the more you play! Once you face the Ghoul , you will know what I am talking about. That was a very cool idea that you implemented with the Ghoul. Keep up the good work. I hope you have more surprises like that as well. 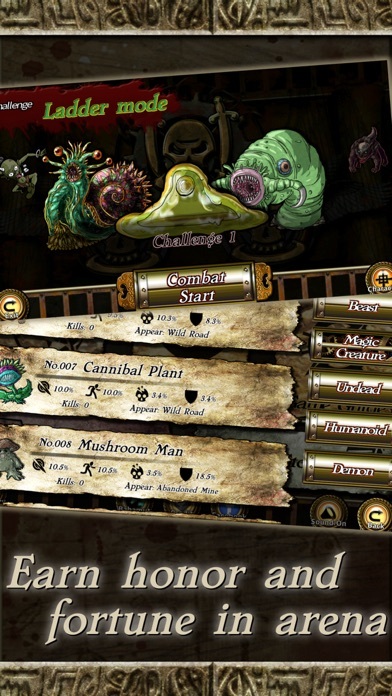 Thanks for enjoying the game, there are more interesting skills and monsters in following stages. Rare surprises good game ! !